See everything we have to offer in our affordable 1, 2 & 3 bedroom layouts. Choose from nine spacious floor plan options. 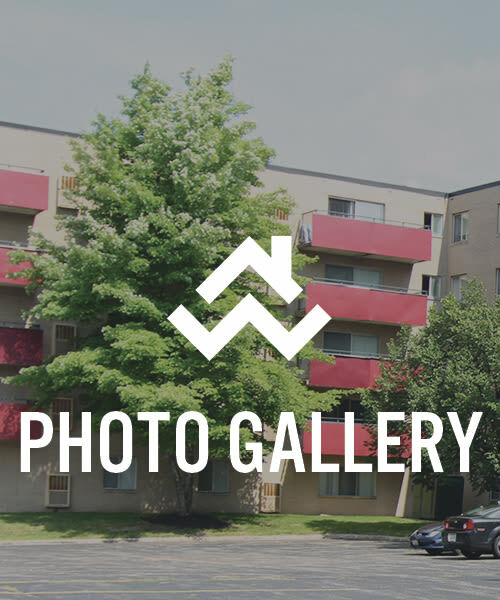 Peruse our photo gallery and see our cozy apartments and serene community. 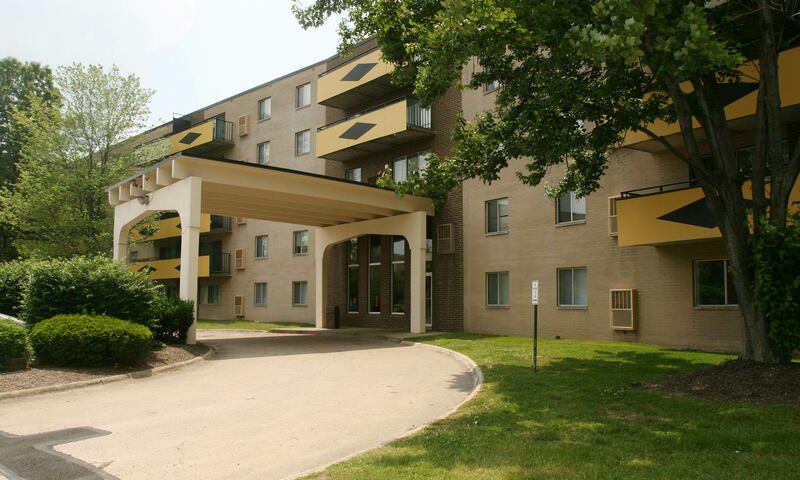 Columbus Park provides an affordable selection of spacious 1, 2 & 3 bedroom apartments tucked away in Bedford Heights, Ohio. Life at Columbus Park is carefree and convenient. Our landscaped grounds offer plenty of options for you, your family, and your pets to enjoy the fresh air. We offer several convenient parking options such as; detached garages, and covered parking. Our community location is set back in a cul-de-sac near Tinker’s Creek. You can also look forward to the many enjoyable attractions that make living at Columbus Park the place to be, such as; Bedford City School District, close proximity to the Northfield Park and Jack Thistledown Racino, as well as several shops and dining in Historic downtown Bedford. You can choose from 1, 2 & 3 bedroom apartment floor plans at Columbus Park in Bedford Heights, Ohio. You’ll find central air conditioning in select units to ensure your comfort throughout the warmer months. From your private balcony, you can sip your morning coffee or enjoy dinner al fresco with friends. 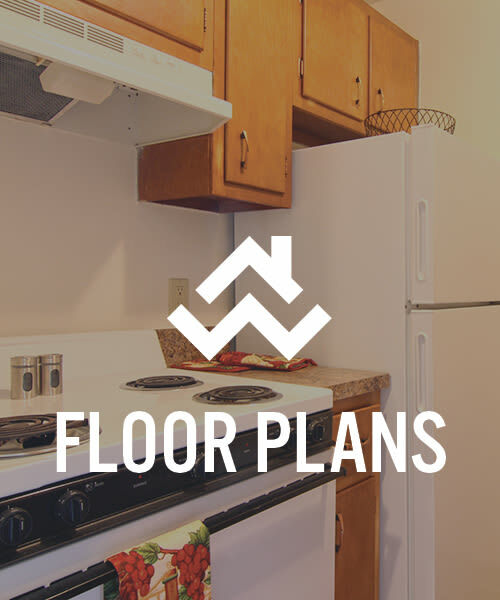 Cooking and cleaning is easy with a fully equipped kitchen that includes a dishwasher. 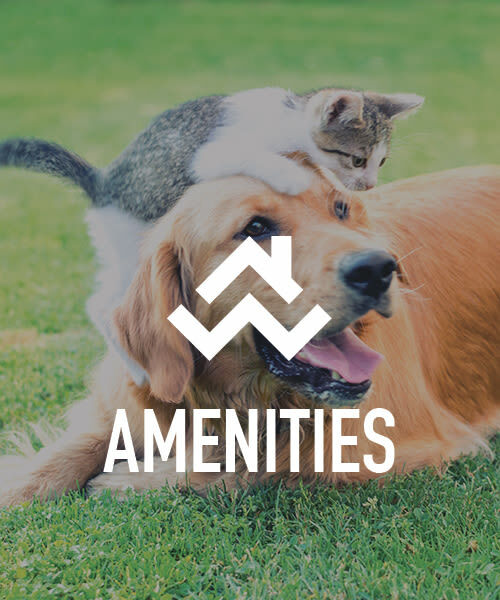 Our community is pet friendly and adjacent to a wooded area with access to Tinker’s Creek for quick walks with your pup. While our community offers a quiet and secluded cul-de-sac location, the nearby roads and highways make it easy to get wherever you need to go in the area. Come and see for yourself what our community at Columbus Park in Bedford Heights has to offer. Schedule a tour today.